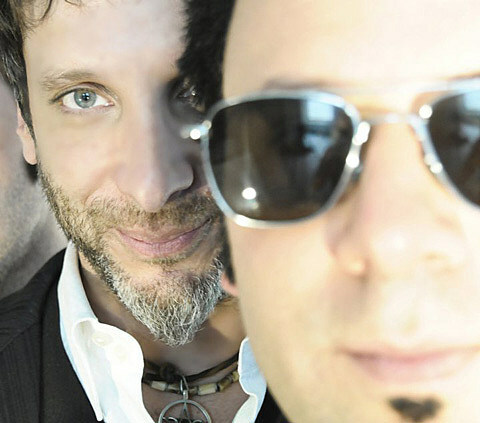 Mercury Rev‘s new album, The Light in You, will be out September 18 via Bella Union and if you haven’t checked out first single “The Queen of Swans” you can stream it below. The band will be playing their first US electric shows in seven years this fall, including one in NYC at Le Poisson Rouge on October 15. That is Bella Union’s CMJ showcase and the rest of the lineup is still TBA. Tickets go on sale Friday (7/24) at 10 AM.